FINALLY… the results are out…!! 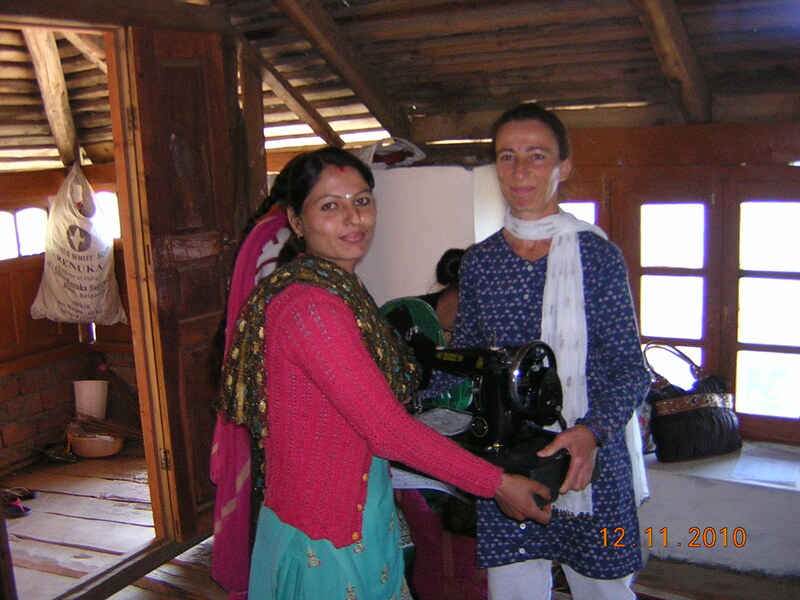 I have been rather lazy about posting the best part about the ‘Talai’ centre’s tailoring group…. REMARKABLE… considering that one of the girls had not even passed 4th class and she had scraped the bottom of the class with 57%… aaaand she was so scared that we had to actually send someone to beg her mother to come and take her certificate.. I am SO PROUD of our girls… and ISABELLE.. who is the proof that a teacher needs to have motivation to be good. It does not matter if one does not even speak the language fluently….